ALEX EL Niño is one of the long term on air personality voices of KNON Energy 89.3FM. He was born in Nueva Rosita, Coahuila, Mexico, however raised in Dallas, Texas since the age of 6. Growing up in a family who had their own band, Alex has always been around music. His family took notice at the age of 10 when Alex was able to pick the right juke box music at the right time for celebrations they would have at restaurants. DJ’ing and music was a definite love for Alex. At the age of 13 Alex began DJ’ing with the support of his family and would offer his services just about anywhere to get his foot in the door. 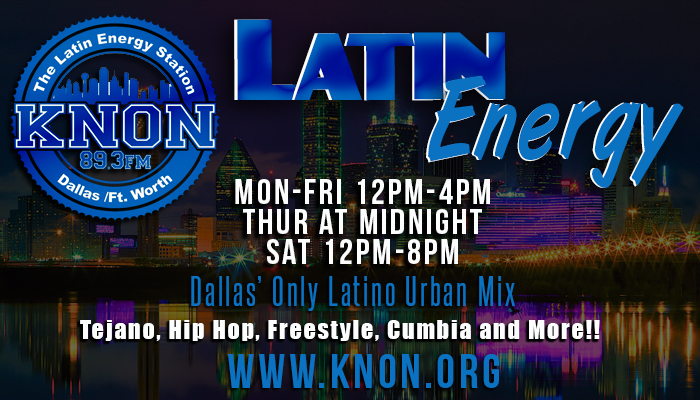 At 17 Alex became a permanent on air radio personality for KNON Energy 89.3FM and Dallas/FtWorth got to know him as “Alex El Niño”. Playing everything from old school Freestlye, Hip Hop, Tejano, Cumbia, Bachata, Top 40, Tribal, Salsa and much more. 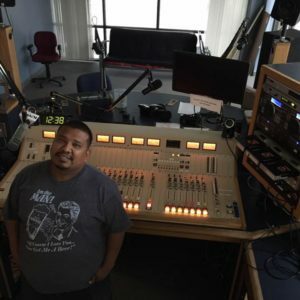 Working for the non-profit organization radio station Alex El Niño continued his interest in DJ’ing weddings, quinceañeras and working small clubs. Being a DJ sounds and appears to be a fun and easy job, however, keeping up with current music trends and making sure that you are in tact with other up and coming DJ’s is the only way to stay on top of a long term successful career. This DJ/on air personality has proven that there can be long term success in the music industry. 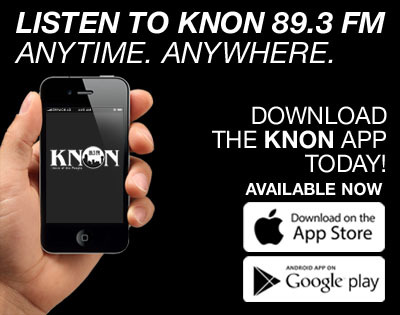 Still at KNON Energy 89.3FM 14 years later and holding down a DJ gig almost every day of the week. Alex has been booked for his DJ’ing services around the world from Las Vegas to Mexico. Alex continued and completed his education in international business from UTD while still maintaining his desire for DJ’ing. Balancing regular time for himself and his children can be a hard to juggle at times, but Alex states that, “time management is key” and that’s what helps him to handle the day to day duties he is obligated to. Alex has used his fame and popularity towards charity causes like raising funds for children in need, those less fortunate with the financially burden to bury a loved one and visiting patients in hospitals and encouraging the families to stay strong. Alex El Niño carries a big heart. Ending every show and living by his favorite quote with “Your love makes me strong but your hate makes me unstoppable. YUH!”. 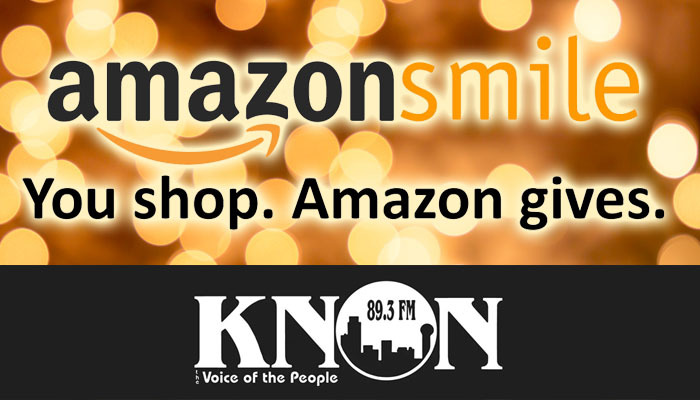 You may connect with Alex El Niño every Thursday on KNON Energy 89.3FM from 12pm – 4pm.